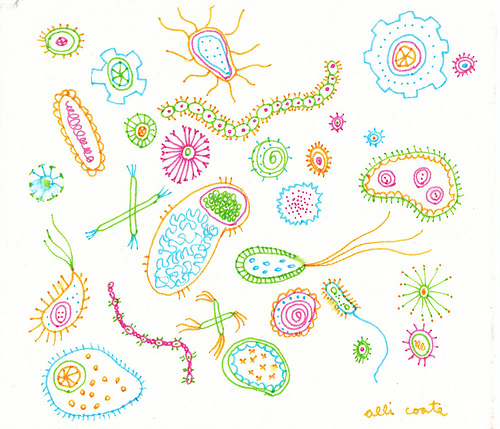 Bacteria, from Latin’s word bacterium (plural, bacteria) is the biggest group from living organism. They are very small (microscopic) and majority is uni-cellular (one cell), with simple structure without nucleus, cytosceleton, mitocondria, and cloroplas. Bacteria Saprofit can asunder plants or animals which died, residue, and manure of organism. This bacteria can asunder the protein, carbohidrat, and other organic compound become CO2, ammonia gas, and other compound which more simple. With use this way, this bacteria can help to clean the world from organic garbage. Effective microorganism (EM) is bio-decomposer which usually use in process to make a compos. This bacteria will help make the compos more short time, easy, and more good quality. 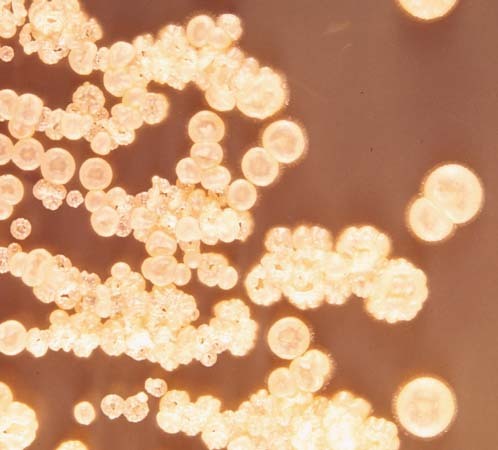 Effective microorganism have many microorganism, some of them often use for fermentation (as fermentator) organic ingredients is bacteria Streptomyces, yeast, Lactobacillus, Actinomycetes and bacteria photosynthetic These bacteria can do mutually symbiosis so effective to asunder the garbage. Other bacteri which can sunder the garbage too is Pseudomonas SP. This bacteria can do degradation all kind of hydrocarbon. Example is leafs garbage. From the article above, we can learn that so many bacterium can reduce or asunder the garbage. 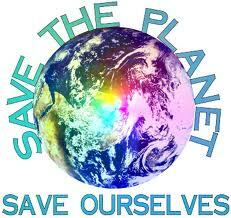 We as one of living-thing in this world should to keep our earth from the things which can damage our nature. We should keep it still clean and take care our earth. One of the way, don’t trash every where. Please trash the garbage in trash-bin and always keep clean in every where. In our religion teach that clean is partly from faith. So, there’s no reason not to do that. 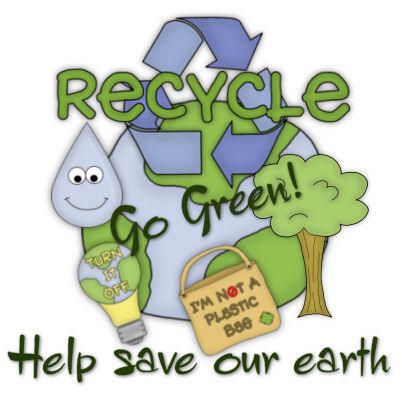 Keep clean and take care our environmental. Save our earth. save our planet. Go green!